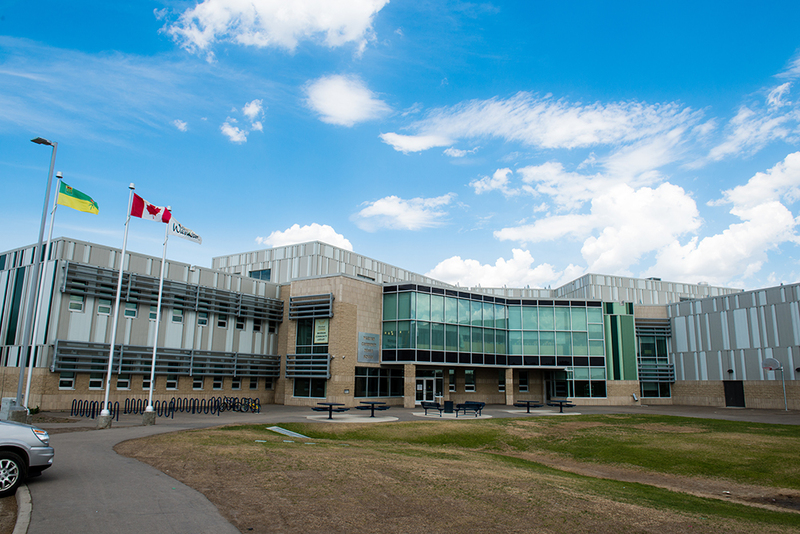 The Warman Middle Years School is a 7800sqm two story school located in Warman, SK. 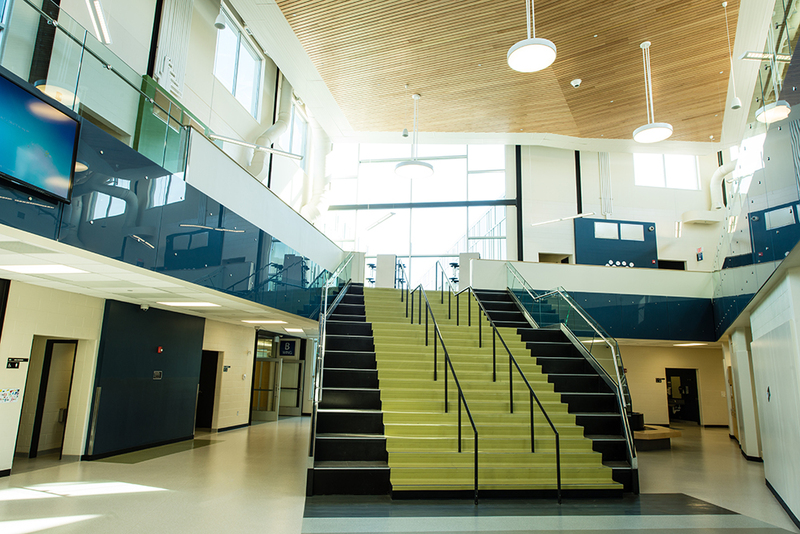 The building features a fully glazed south facing library, a theater with retractable seating, classrooms, offices, wood framed portables and a number of architectural features. 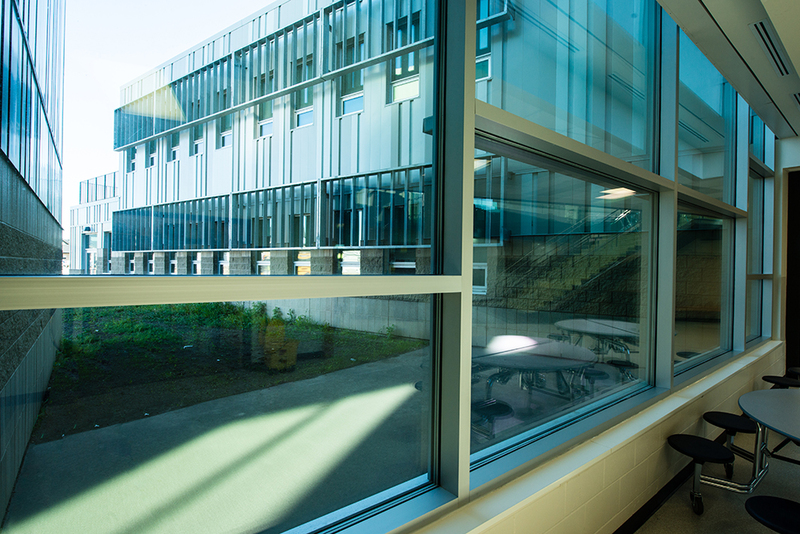 The school was constructed adjacent to an existing pre-engineered multi-use facility that features a skating rink and two indoor soccer fields. The mechanical system includes an in floor radiant heating and cooling system that is tied into the connecting facilities ice plant creating a more efficient means of heating and cooling the building. The building was constructed of load bearing masonry, structural steel, hollow core panels with topping and a structural slab. 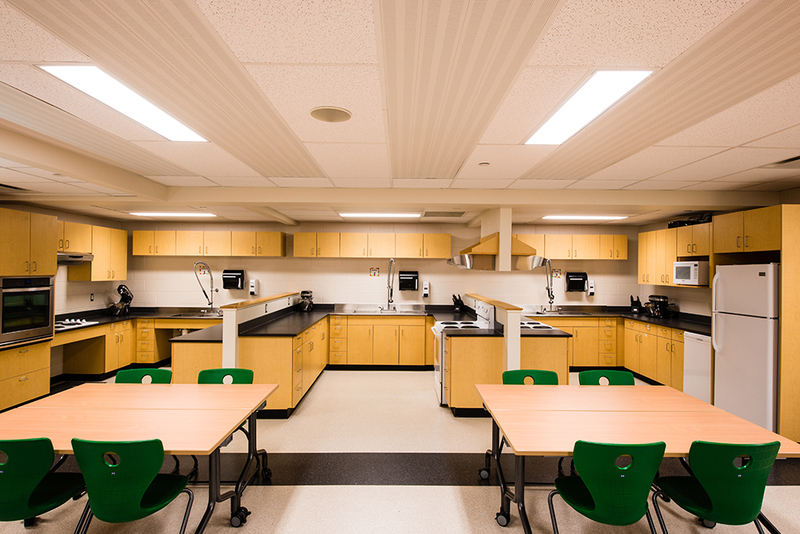 The project was a LEED silver project. Continuous coordination of trades and deliveries was critical in making this project a success.